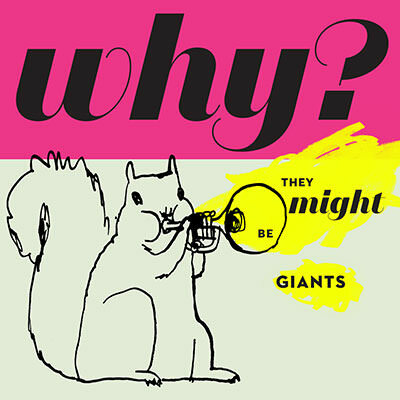 They Might Be Giants Why? 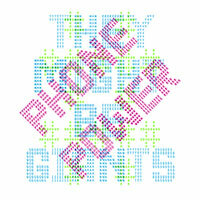 Enter your email address for They Might Be Giants related news & updates. Audio CD + digital download as high quality mp3 or uncompressed WAV or AIFF files. Pre-order now and download 4 songs IMMEDIATELY! 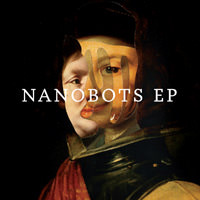 Digital download as high quality mp3 or uncompressed WAV or AIFF files. Pre-order now and download 4 songs IMMEDIATELY! At last! 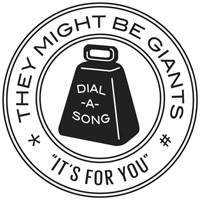 TMBG is returning to the world of kids stuff! You might have heard some of the tracks previewed on Dial-A-Song, but we can now confirm the 27th of November arrival of a fantastic set of 18 new songs called Why? What kind of album is Why? Well, it’s not bad for you but it’s not good for you either. 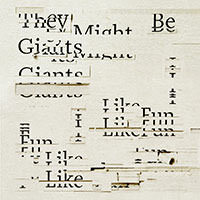 It’s just about fun, like TMBG's first kids album No! Why? is memorable songs in family-friendly package with none of that pandering aftertaste. 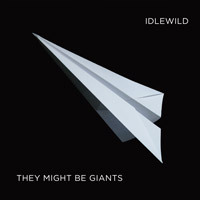 Like previous TMBG kid productions it’s a family affair with John Flansburgh’s wife Robin “Goldie” Goldwasser singing a couple of tracks, while bassist Danny Weinkauf, joined by his son and daughter, steps up to the mic for the song Elephants. Alison Cowles, the daughter longtime video animation collaborator David Cowles (The Mesopotamians, what’s his other biggest one?) 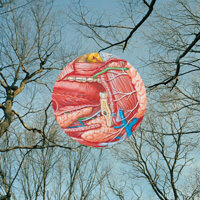 has contributed all the illustrations for the album. 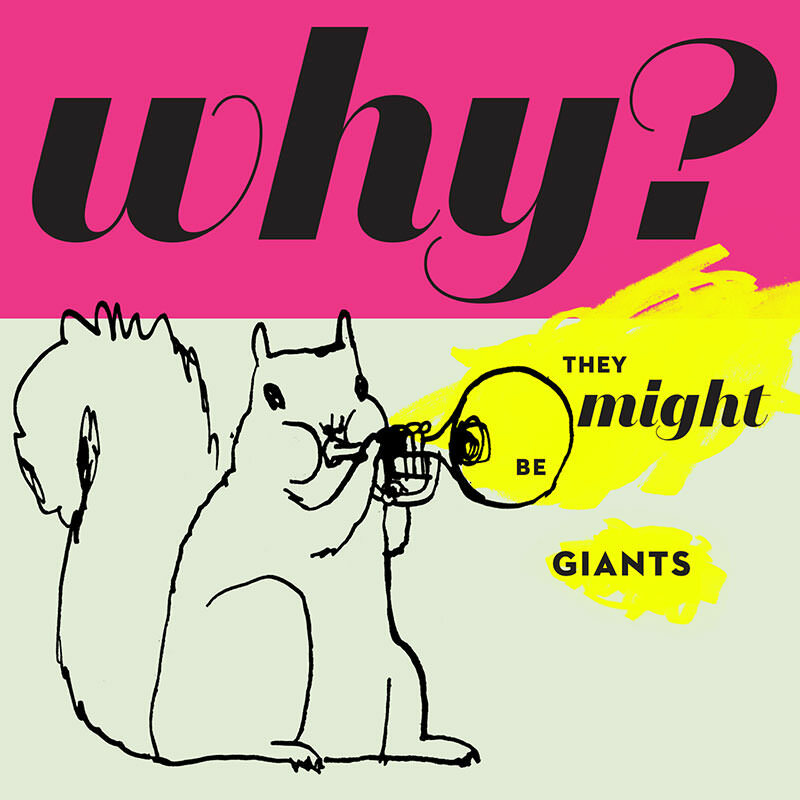 Right out of the gate TMBG hits the listener with the odd brilliance of “Oh You Did” through the folkie charm of “Out of A Tree,” the full rocking of “Or So I Have Read” the perky “I Just Want to Dance,” and wrapping things up with the optimism of “Then The Kids Took Over.” Why? has everything to delight both kids and parents. 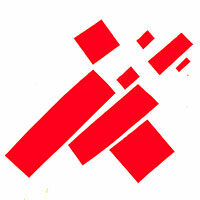 NEWFLASH!! 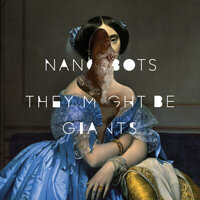 They Might Be Giants UK tour dates announced!